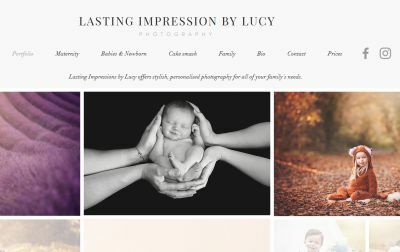 I am a family photographer based at my studio in Warsash, Hampshire. I specialise in newborn, maternity and family/child portraits both inside the studio and out on location. I am passionate about capturing precious memories for families and I love meeting different families and helping them to create images that fully represent them.